A mix of mystery and transformation is in the air as Animax brings to its loyal viewers Young Black Jack, Yatterman Night, and In Search of the Lost Future first and exclusive this festive month of June. Young Black Jack is a Japanese anime television series based on the manga ‘Black Jack’ by Ozamu Tezuka and is set in the 1960’s during the Vietnam War. The story revolves around Kuroo Hazama and his life as a surgeon even without a license. As a young boy, he was saved by a skilled surgeon named Dr. Joutarou Honma from injuries incurred from an unexploded bomb. 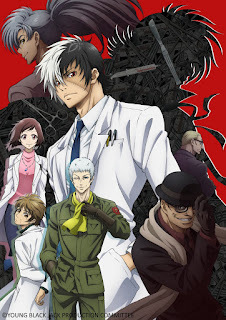 The episodes feature Hazama as he expertly deals with different types of people who require medical assistance. Follow the story as it reveals how Hazama came to be known as Black Jack. Kuroo Hazama is voiced by Yūichirō Umehara. 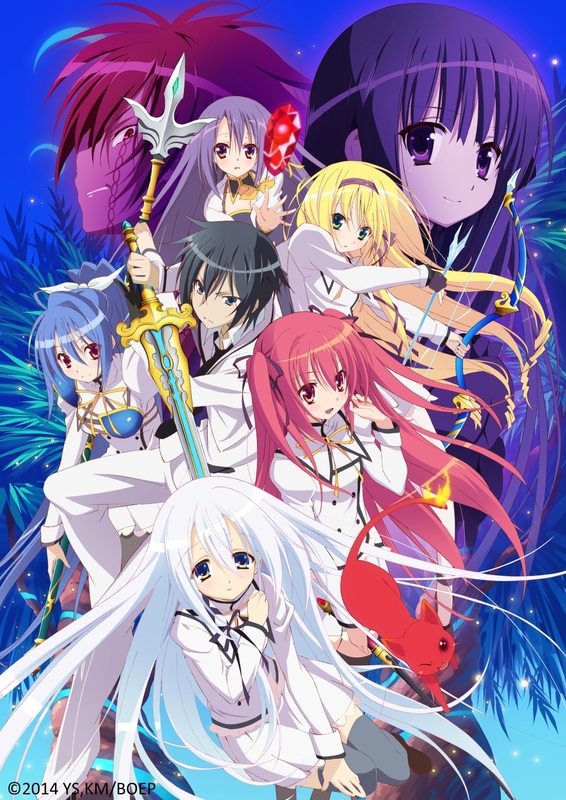 The anime series is directed by Mitsuko Kase, written by Ryōsuke Takahashi, and is produced by Tezuka Productions. 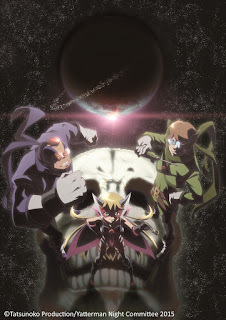 Yatterman Night springs from the 1970s anime series ‘Yatterman’. The Yattermen were considered the good guys as they battled the Doronbow Gang; but that was long before their successors became the tyrannous members of the Yatter Kingdom. After years of being the heroes, the Yattermen have now become corrupt and have led their people to become poor and desperate. Meanwhile, a young girl named Leopard finds out that she is a descendant of the Doronbow Gang’s leader. She resolves to alter the present Doronbow Gang in order to put an end to the Yattermen’s tyranny. 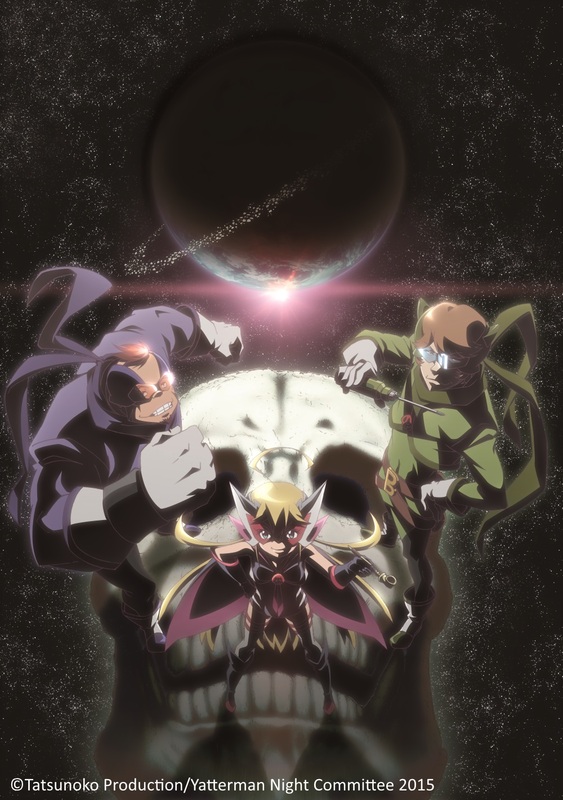 Yatterman Night is produced by Tatsunoko Production and is directed by Tatsuya Yoshihara. 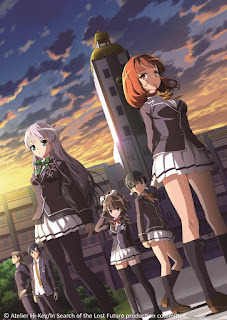 In Search of the Lost Future, or Ushinawareta Mirai wo Motomete in Japanese, features the story of the students at Uchihama Academy. Strange things have been happening in the school campus including ghost apparitions, tragic accidents, and unexplained disorders. The school’s Astronomy Club, of which Sou Akiyama is a member, was commissioned to investigate these incidents. Things become even more mysterious as a new transfer student arrives at the Academy. Is this transfer student the cause of all these weird events? The anime series is written by Rie Kawamata and is directed by Naoto Hosoda. The series is comprised of 12 episodes.